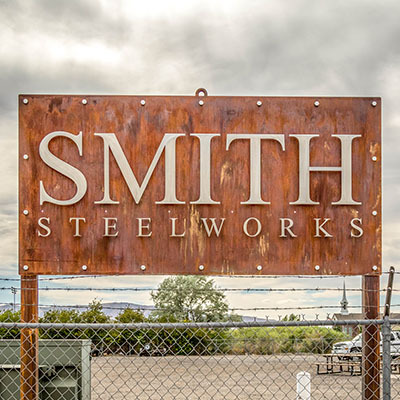 At Smith Steelworks, our designers manufacture and design personalized metal signs. 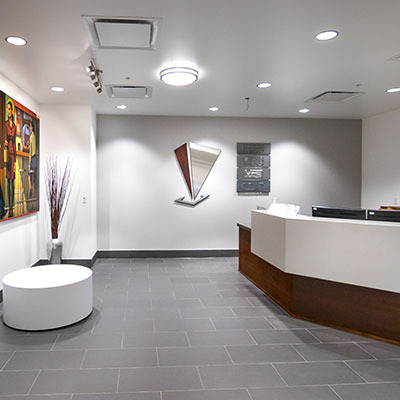 There are indoor or outdoor installation options, powder coating or rustic finishes, and one or multi-layer options. 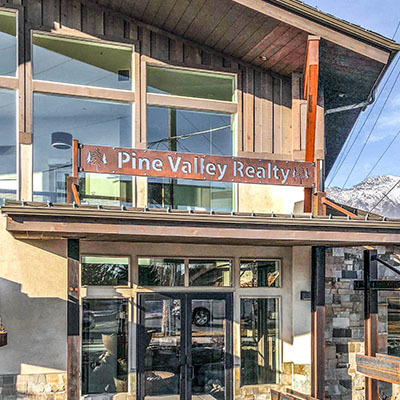 Check out our gallery selection below and be sure to give us a call at (801) 414-1724 to get started with your project! Each sign is made to order. Here are a few of our personalized metal sign features that make our signs so durable and unique. Choose between powder coat, stainless steel, rust, or blackened steel. Each finish provides a modern touch that will accentuate the signs. Blackened steel is not available for outdoor signs. Recessive signs are laser cut from a single sheet of metal. The sign is then installed with or without a backing plate. 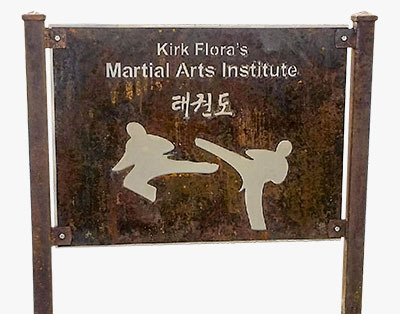 Stand-off signs use individual letters that are mounted on top of a metal sign for a 3D look. The metal signs are designed to withstand all types of weather conditions. This includes: harsh rain, snow, hail, or excessive sunlight. You can learn more about the process here. 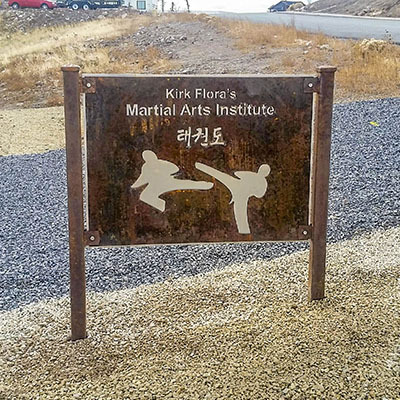 Personalized metal signs means exactly what it sounds, personalized. From color, shape, size, to finish; we create signs that work for you. Using a laser cutter allows our team to work with all types of fonts, no matter how intricate. This includes: calligraphy, arial, times, etc. 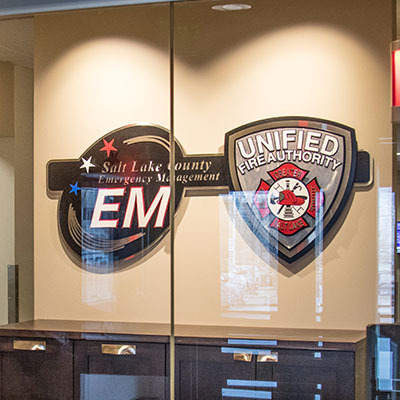 Our interior and exterior metal signage is designed to last for years to come. This is due to our durable finishes and manufacturing process. 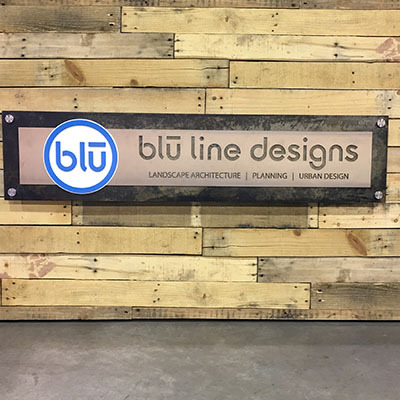 Layer metal sheets together, combine stainless and powder coat, and much more with our custom office signs. Each personalized sign is made to order. This allows for different installation options and dimensions. Branding is an important part to your business. We have the experience and talent on our team to create custom signs that incorporate your business logo. Each one of our personalized metal signs is available with custom colors, dimensions, and installation options. The outdoor business signs are designed to last for years to come without showing sign of aging. To accomplish this, we use high-quality steel, fully closed welds, and weatherproof finishes. Click below to view more of our business signs. 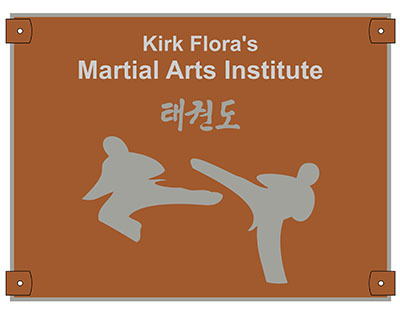 When emailing us, be sure to send any ideas for the personalized metal signs. This can include: dimensions, finishes, logo, and more. We accept more file types. 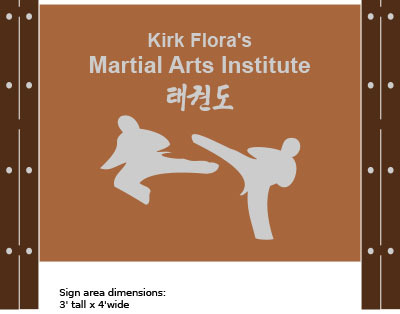 A proof is sent to you of how the finished sign will look. It will show the design to scale. You will have a chance to approve the mockup before it is sent to laser cutting. The sign is cut using a fiber optic laser. A metal finish is applied. Welds or bolts are added. The personalized metal sign is then packaged up and sent to you.